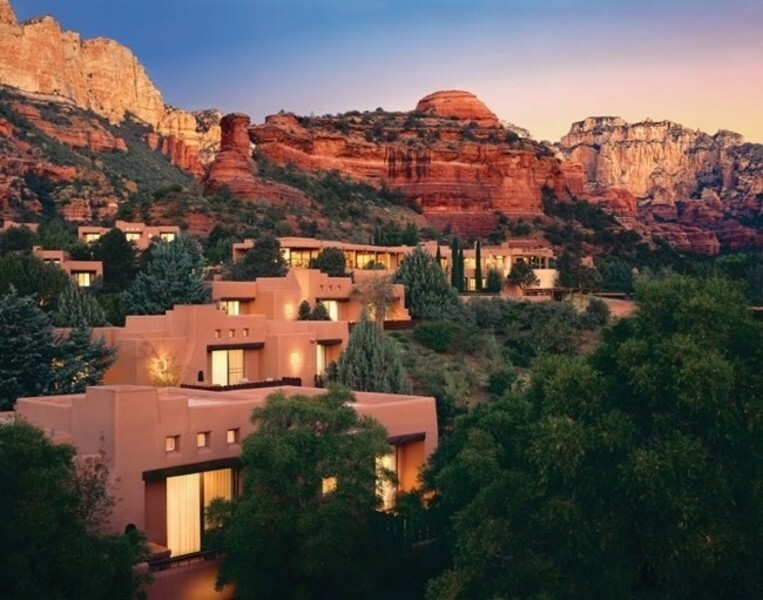 An award-winning resort offering unparalleled experiences set within the spectacular vistas of Boynton Canyon. From world-class mountain biking and hiking to exclusive access to Mii amo, the #1 Destination Spa in the US by Travel + Leisure, the opportunities for adventure and relaxation are endless. No coupons available at this time. Deals and discounts are added and changed all the time. Please check back with us.